You Are Here: Home » Asperger's Syndrome, Autism Spectrum, Cerebral Palsy, Communication, Contests, Day In And Day Out, Developmentally Delayed, Down Syndrome, Education, Family Life, Giveaway, PDD, Raising Awareness, Rare Diseases, Reviews, Self Care, Sensory Processing Dysfunction, Skill Development, Spina Bifida, Stuff We Love, Therapy » It’s POTTY TIME!!!! A few years ago, I fell in love with Signing Time. Jack was struggling to do much more than scream and I was increasingly frustrated. In a last ditch effort, I bought some DVDs and prayed that he would communicate with me. Slowly, he began to sign (things like more and done) and I felt like maybe I could communicate with him. That’s when I decided that I was going to stalk Rachel Coleman (co-Founder and general all-around awesome human being). I followed her on Twitter and began to join the weekly Signing Time chat (sadly, they’re no longer doing it–because it was SUPER fun!). Over the years, Signing Time has become more than just a cute DVD to help my child learn how communicate with me–it’s become part of our family. For that, I am forever grateful. A) There was a POTTY TIME DVD coming out! B) I was going to get to review it! Truly, this is fantastic! It’s 30 minutes of fun–with some valuable potty training lessons (My personal favorite song is “I Wash My Hands!”)! The target audience is aged 1-5, but I figure that’s not relevant in our special situations! It’s really quite adorable. Rachel approaches potty training as such a positive thing–nothing to be worried about! The video focuses on listening to your body and doing what you need to do, when you need to do it! They speak of celebrating such amazing potty goodness—which I can appreciate (we celebrate every tiny milestone here!)! If the DVD isn’t enough for you…the Potty Time website has numerous ways in which you can get even more support on your Potty Journey! * There’s an app for that! * Print of this handy chart to help everyone celebrate success! * Or…just read articles and tips for all parents. 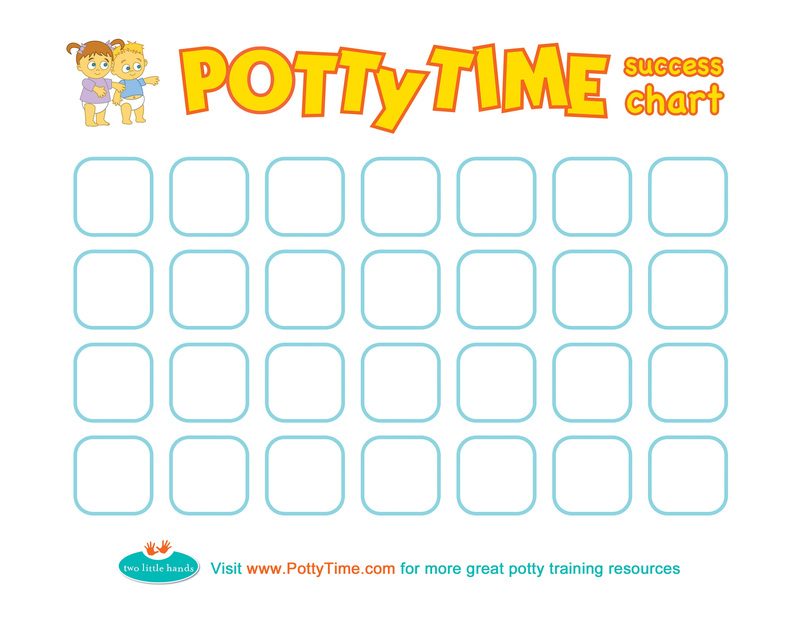 I want YOU to have a copy to help you on your Potty Training Expedition! Leave a comment telling me why you would love this–simple, right? I will use the random generator (Jack picks a name out of a hat) to draw a number, and that person will get their very own copy of Potty Time! Yippee! Entries must be in by Wednesday, February 22, 2012 at 12 noon (my time–East coast). Good Luck! And thank you Signing Time for enriching my life in so many beautiful ways! Love you! 19 Responses to It’s POTTY TIME!!! !